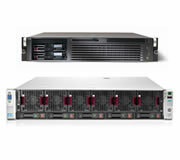 HP ProLiant high end / scale-up rack servers are designed to confidently handle your most demanding workloads. Also do more with less effort and lower costs. Ideal for server virtualization, server consolidation, multitiered enterprise applications, and corporate infrastructure applications. 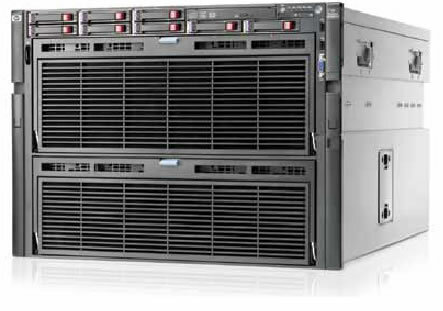 HP ProLiant Density Line (DL) Series: Powerful servers in one, two, four, eight and multi-node designs are optimized for rack-mounted server environment.